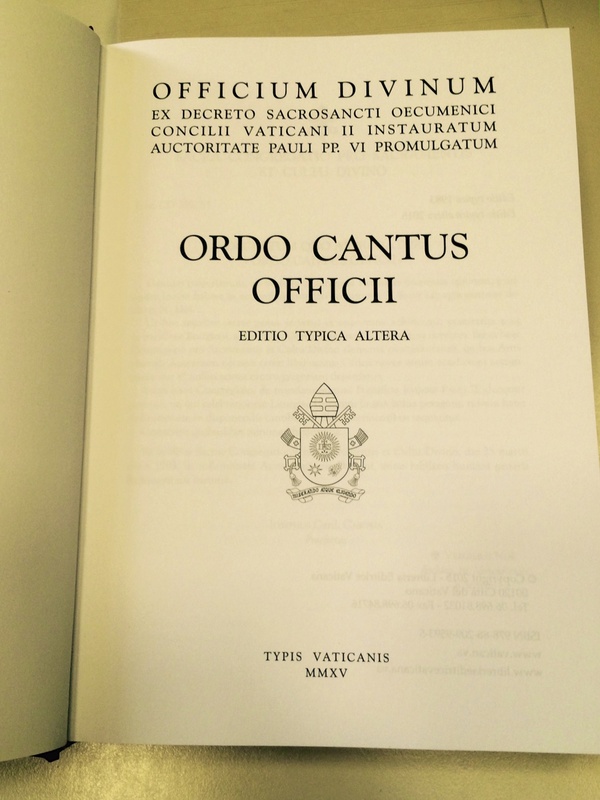 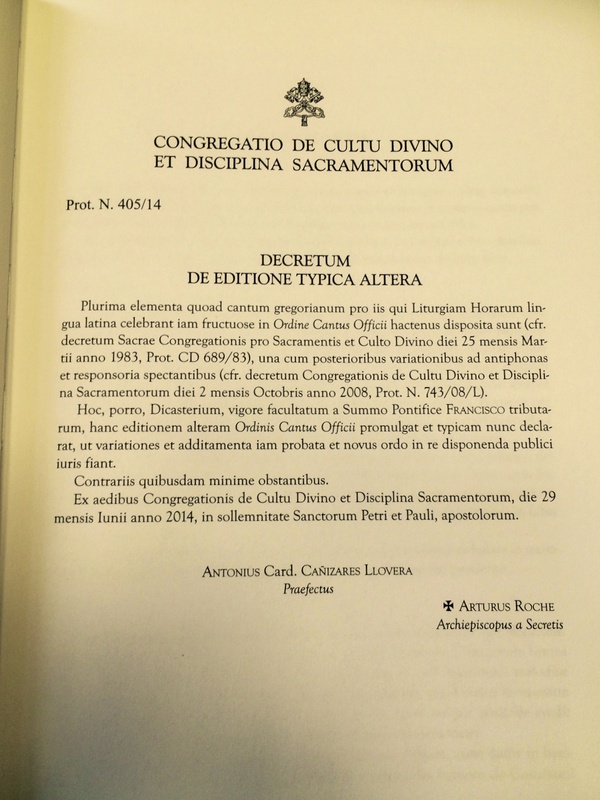 The Vatican has just issued a newly published Ordo Cantus Officii. This replaces the edition from 1983 with an updated ordo which includes the newly-promulgated Antiphons which were announced in 2008. 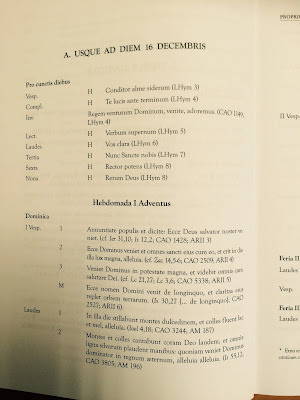 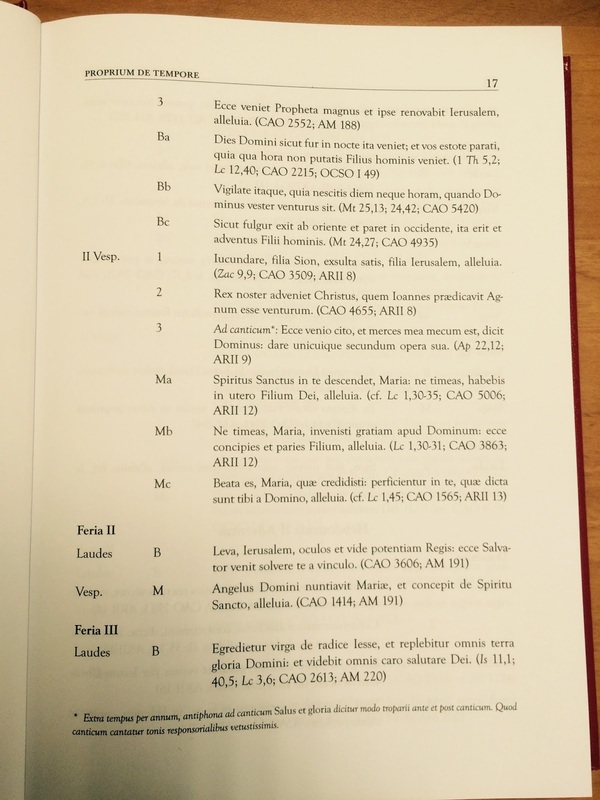 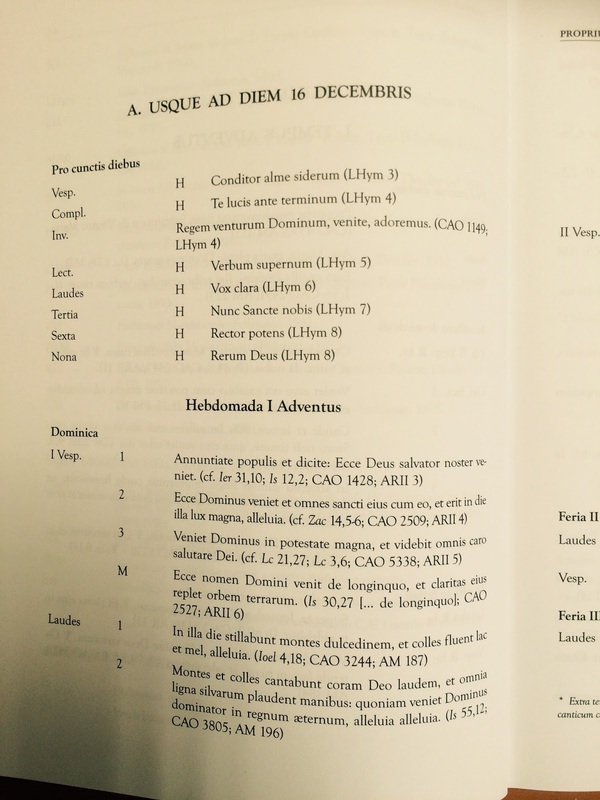 The Ordo Cantus Officii contains the ordo for the Office of Readings, Lauds, Terce, Sext, None, Vespers and Compline along with Scriptural references. 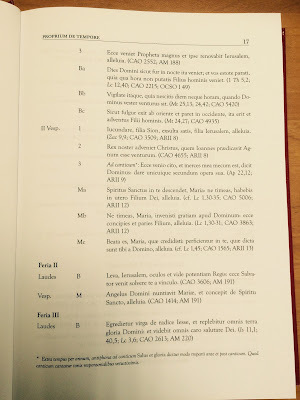 It is cross-referenced to the Antiphonale Romanum, the Liber Hymnarius and the Corpus Antiphonalium Officii giving easy access to the Gregorian settings of the Antiphons. 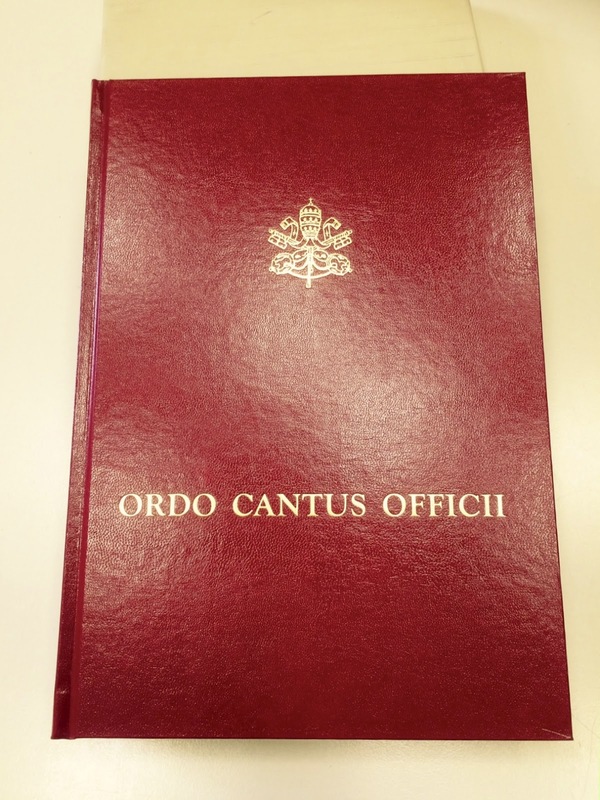 The book, 396 pages, is available now from the Vatican Bookshop priced 40 €.